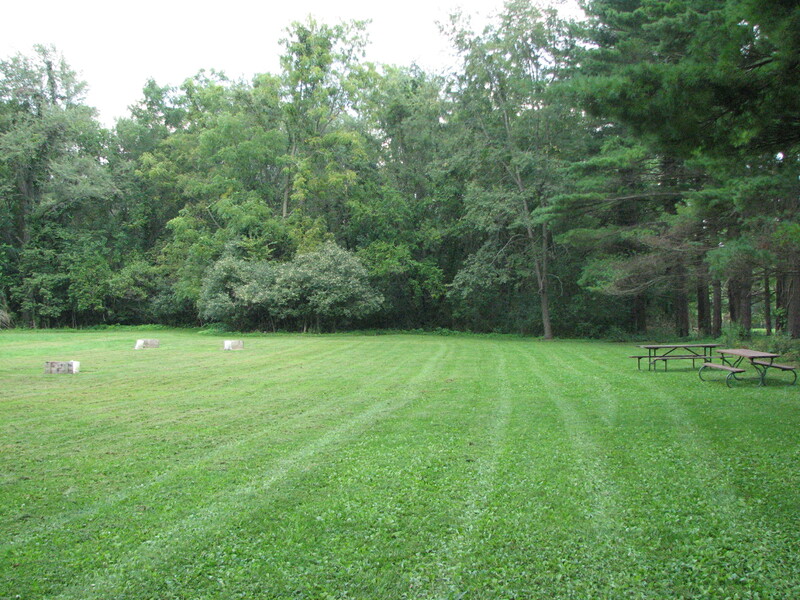 The larger of the two campsites at the Center, Elm Campsite is offered to Scouts and to special event participants as a primitive camp site. 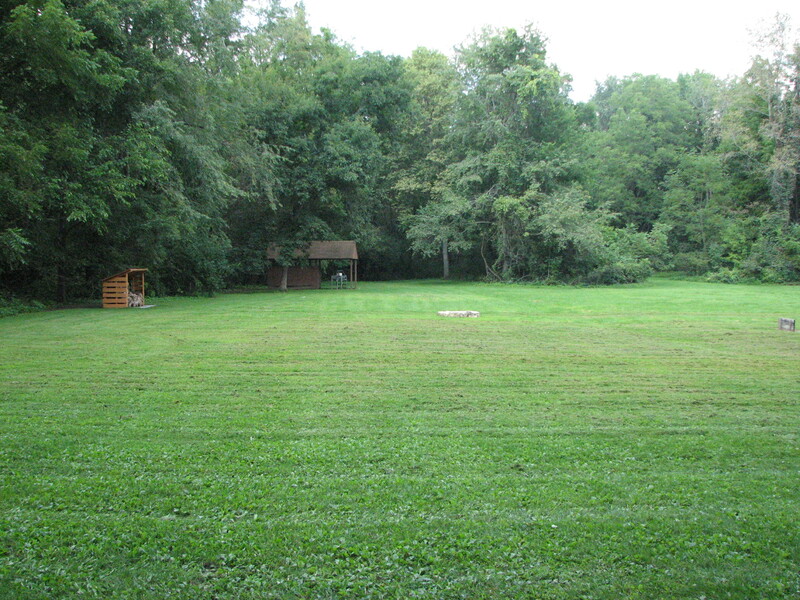 The site offers flat ground for many tents, two fire pits, picnic tables, a latrine, trash cans, and two sets of horseshoe pits. In return for Scout use, a service project is suggested and may be coordinated with the Center Director. Pack-in and pack-out ethics are observed at this site.